Brgy. Cabuco, Trece Martirez City, Cavite..
▸ All House for Sale in Trece Martires City, Cavite. 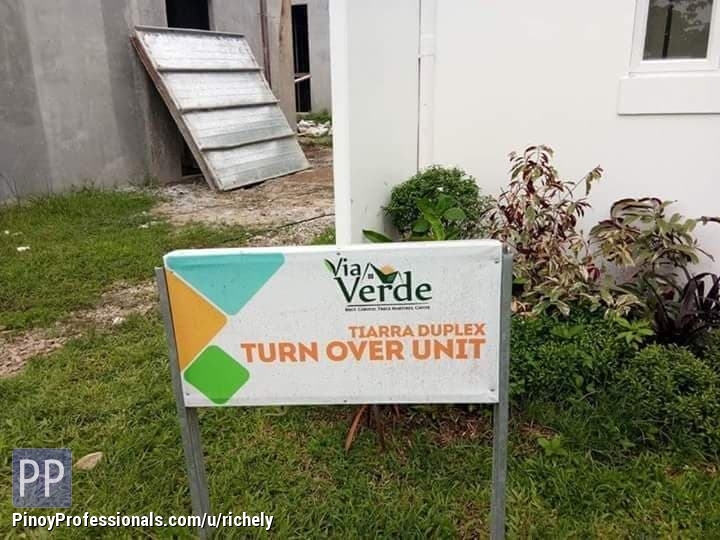 GOLDEN HORIZON COURTYARDS Located at TRECE MARTIRES CITY CAVITE ON GOING CONSTRUCTION HOUSE DESCRIPTION Golden Horizon Courtyards 2 Storey Townhouses Rent to Own. Location Brgy.